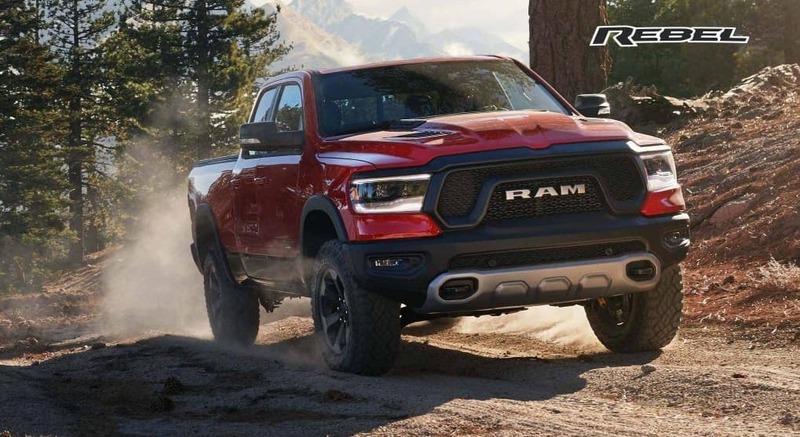 If you are in the Chicago IL area you need to come down and get familiar with the all new 2019 Ram. You will be pleasantly surprised at the abundance of features and technology packed into this great truck. Its no wonder this truck is so popular, it will defiantly work as hard as you do. To choose which model is right for you click here or stop in to Antioch Ram near Chicago and drive one for yourself.